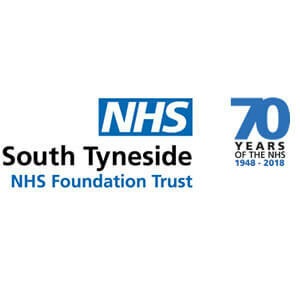 There are outstanding treatment services in Tyne and Wear that can help you or your loved one beat your addiction issues and see you lead a clean and productive life. If you live within the county, there are local options for both private and local government-funded programmes. There are also world-class private rehab centres that offer highly effective treatment plans that can see you break free from addiction. The only thing that stands between you and an addiction-free life is choosing an ideal treatment programme for your unique needs; we can help you achieve this without any fuss. Our advisers can provide objective guidance by evaluating your situation and pointing you in the right direction. 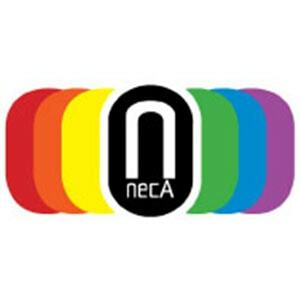 You don’t have to stay confined to a life of struggle as a result of addiction; so, get in touch with us now to begin your journey to recovery. 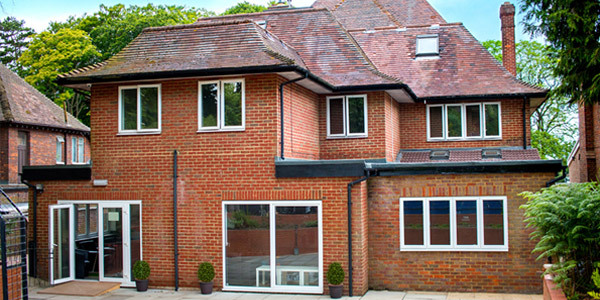 Private rehab centres are known to offer the highest chances of recovery. This is because their programmes are completely tailored to the circumstances of each individual patient. 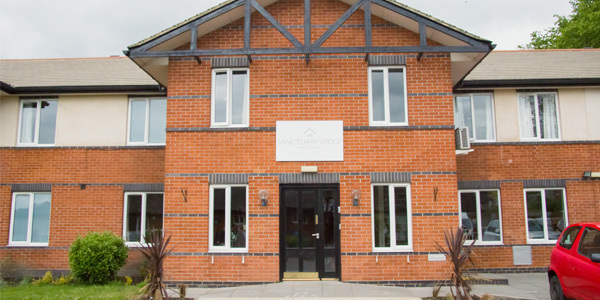 Typically, there are spacious en-suite bedrooms provided, as well as an onsite gym, separate study areas, and dry cleaning and meal catering services. 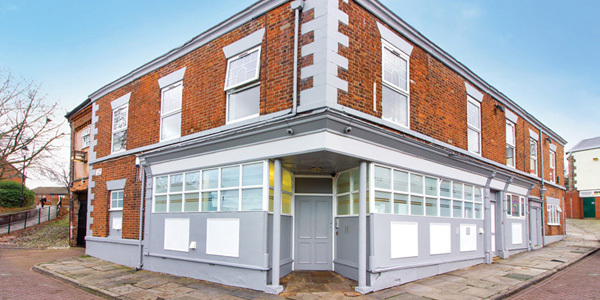 By attending this type of treatment centre, you can access a programme that is devised with the specific conditions of your addiction in mind. 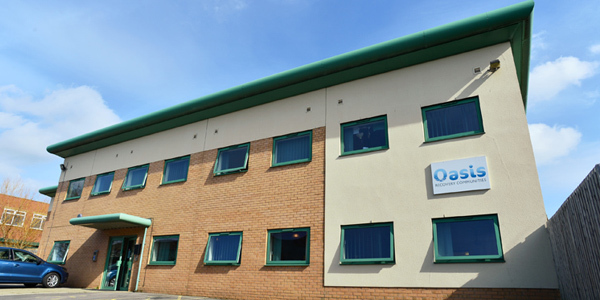 We can refer you to a CQC registered facility in the area which has a sterling reputation in treating addiction. Call us today and we’ll help set things up. Treatment involves a detoxification programme handled by a team of healthcare professionals. This ensures your withdrawal symptoms are managed and made more bearable, as well as seeing to it that your body expels all the toxic residues of alcohol or drugs in your system. 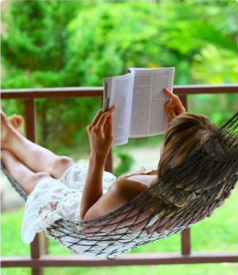 Once detox is complete, you’ll undergo a rehab regimen that addresses any psychological issues. 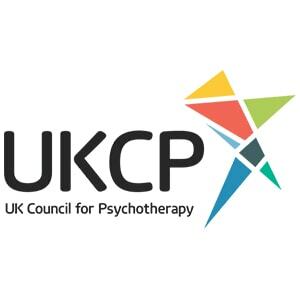 You’ll attend regular individual and group sessions, where you’ll partake in behavioural therapies such as CBT and DBT, as well as other activities like 12-step sessions, lectures, seminars and workshops. Generally, treatment costs are said to fall within the range of £1,250 and £2,500 per week but can fluctuate dependant on location and level of luxury you require. 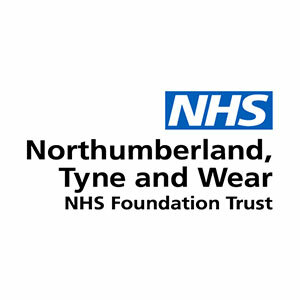 If you want specific prices for treatment programmes in Tyne and Wear, we’ll be happy to provide you with a detailed cost breakdown. 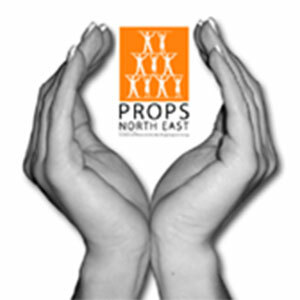 Alcohol and drugs addiction support services – delivered by charities and local bodies across Tyne and Wear. 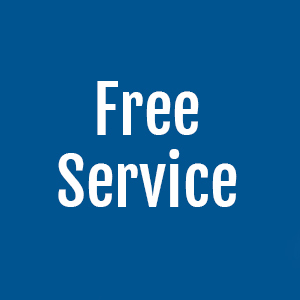 These services are provided free of charge for residents of the county who are in need of help for substance abuse. 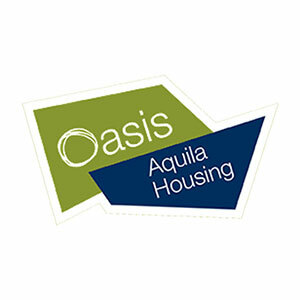 They are ideal for addicts who are unable to access private inpatient programmes as a result of financial constraints. You can get additional support from family and friends, as you’ll be accessing treatment on an outpatient basis. You might not get to attend a residential rehab programme. If you are referred, your treatment may take weeks or even months to commence. Outpatient programmes can be tough if you live in an area that is filled with relapse triggers. 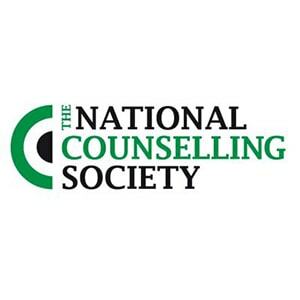 You might undergo treatment in multiple centres during an NHS programme. You will not receive 24/7 monitoring. Meetings with therapists may not be regular and consistent. 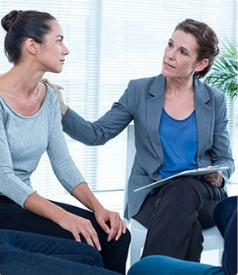 Outpatient rehab programmes are often ineffective for chronic cases of addiction. 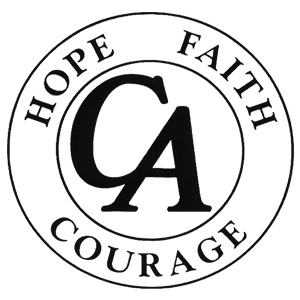 Addiction support groups are essential for recovery and provide a way for individuals to connect with others in similar situations. 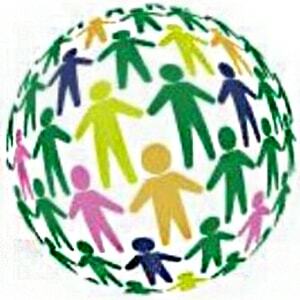 No matter the type or size of the group, people can easily connect with other individuals in recovery, who are facing the same challenges. They can provide additional support and equip you with new techniques to stave off relapse. 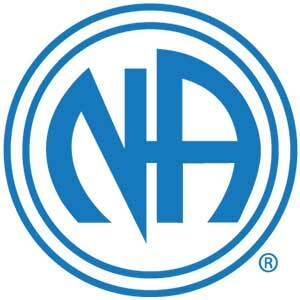 Narcotics Anonymous (NA) is a helpful support group, open to addicts who have abused any kind of drugs. 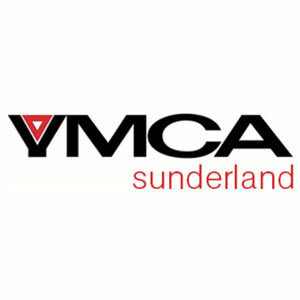 There are meetings across Tyne and Wear that are free to attend and offer an abstinent environment that can contribute to long-term recovery and a healthier lifestyle. 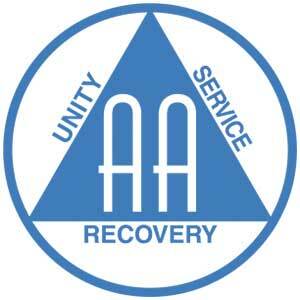 Alcoholics Anonymous (AA) is a non-profit group for people struggling with alcohol addiction. Meetings are free to attend and an important requirement is a strong desire to quit drinking. 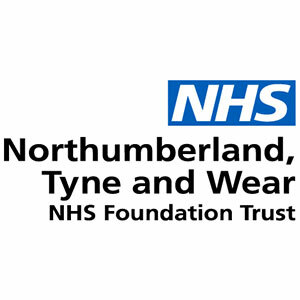 Regular meetings are held in and around Tyne and Wear. 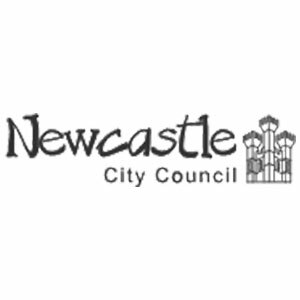 How Can I Get To Tyne And Wear? There are trains that run from the Newcastle Station to Liverpool Lime Street, Birmingham New Street, Glasgow Central, and London King’s Cross, amongst other locations. There are also rail connections from different towns and cities in the UK to Sunderland. The A19 goes to Doncaster and York, passing through Middlesbrough and Sunderland; the A167 travels to Chester-Le-Street, Durham and Gateshead; the A69 provides connection to Carlisle heading westward; and the A1(M) goes north to Edinburgh and south to London. People visiting the area prefer to use points of reference for direction. These include the River Tyne, the River Wear, as well as the small seaside villages. If you don’t like travelling by rail, but also don’t want to drive to your treatment centre, a good idea is to use a coach service such as the National Express long-distance lines which cover the Tyne and Wear zones or the budget option that is Megabus.